Show time: 11/19/2013 - 11/21/2013 Booth No:91C01-2 . 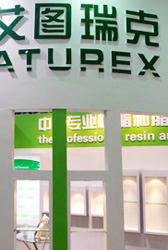 2013FIE Frankfurt exhibition, the exhibition is mainly for the food ingredients, food additives, pharmaceutical raw materials. 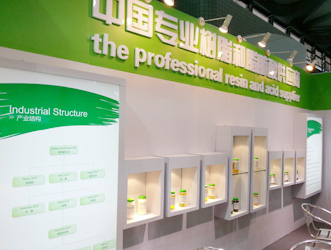 This exhibition is our main display nutritional raw materials, products involved have, natural vitamin E, phytosterol, phytosterol esters, natural pigment, plant extracts, deep processing of rice. The three - day exhibition received a total of more than 50 customers, the echo is good. 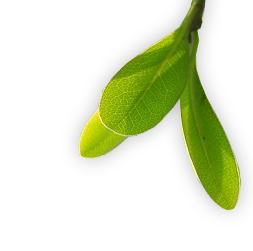 Our customers are mainly from Germany, Spain, France, Belgium, Holland, Turkey, UK, Finland, Italy, and some Middle East countries, such as India, Egypt, indonesia.